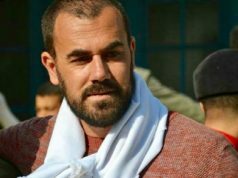 Rabat - Nasser Zafzafi, the most prominent activist of the ongoing Rif protests, has responded to accusations that demonstrators in the city of Al Hoceima and neighboring areas are advocating for separatism. 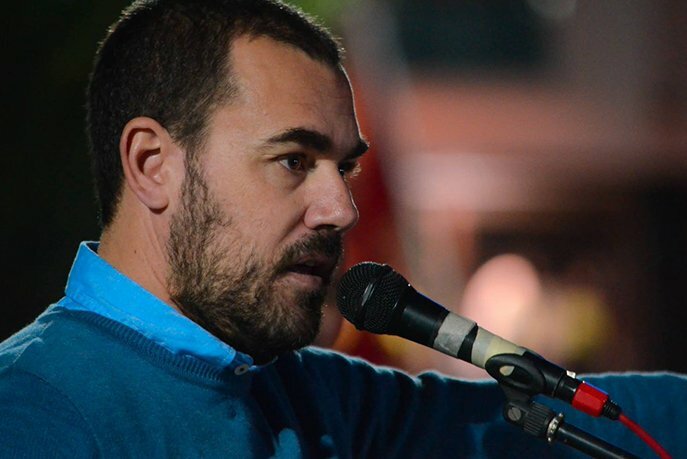 Rabat – Nasser Zafzafi, the most prominent activist of the ongoing Rif protests, has responded to accusations that demonstrators in the city of Al Hoceima and neighboring areas are advocating for separatism. 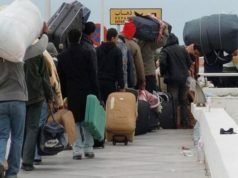 The accusations were formally made by the governmental coalition during a meeting with the Minister of Interior, Abdelouafi Laftit, on Sunday. “We are not separatists. We have legitimate demands,” said Zafzafi. 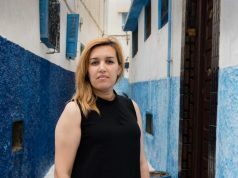 The Rif protests activist denied allegations that leading demonstrators receive foreign money. 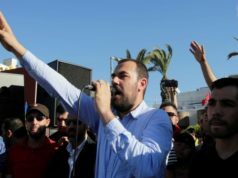 Zafzafi reiterated the protesters’ demand to annul the 1958 decree which declared Al Hoceima a military zone, opening it up to intervention by the armed forces. He stated that the protests are a result of the government’s continuous disregard of the region’s human rights demands since 1958. 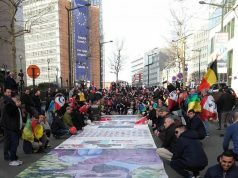 The coalition government parties accused protesters of advocating separatism, saying they crossed the red-lines. Rachid Talbi Alami, member of the Political Bureau of the National Rally of Independents (RNI), said the protests witnessed “deviations led by a group of ‘outside agitators’”. 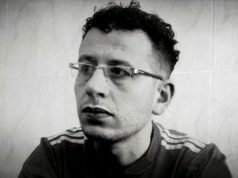 Khalid Naceri, member of the Political Bureau of the Party of Progress and Socialism (PPS), accused protesters of using social demands as a pretext to foment trouble. During the coalition parties meeting, the Minister of Interior gave a report on the situation in the region. The relationship between protesters and the Ministry has been extremely tense. Laftit accussed the protests of being infiltrated, saying “an invisible hand” is behind the demonstrations.